There are so many things to like about this beauty of a home situated in Garden Lakes. 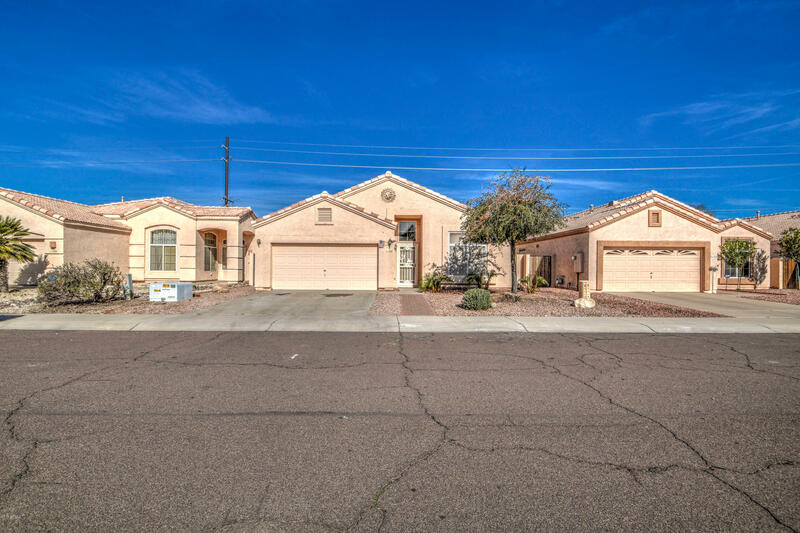 The property offers an attractive open floor plan with separate living & family rooms. Vaulted ceilings and neutral colors. Good sized bedrooms with ceiling fans. The kitchen is designed with lots of cabinet and counter space and an island with breakfast bar. The back yard is a dream for an entertainer with covered patio, and lots of room to relax, entertain, or for a future swimming pool. Don't miss out on this one!